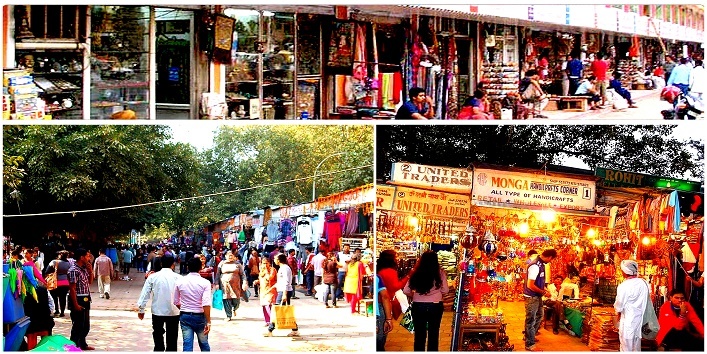 Every time you hear about street shopping in Delhi, we are sure that Sarojini Nagar is the first place that comes to your mind. Delhi girls know their fashion game and they have set a certain bar for their styling collection. Sarojini Nagar being of those places where almost every Delhiite rushes to, for updating their closet with the trending and the cheapest styling. But, what most of you are unaware of is that Delhi is filled with adventurous street shopping markets, which is also the best part of Delhi. 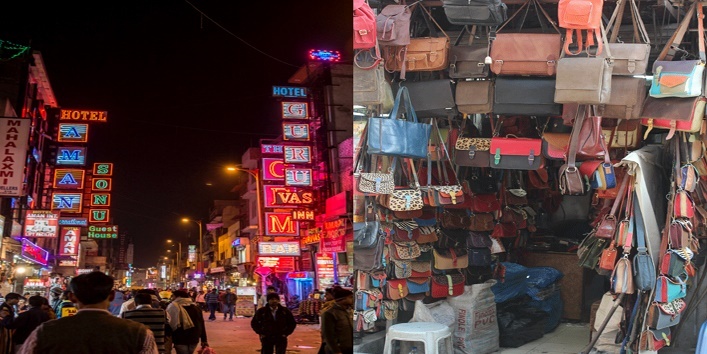 We all know about our all-time favorite sweet-old Sarojini Nagar, but here is a list of 10 other places where you can easily do street shopping in Delhi, without having to spend too much. 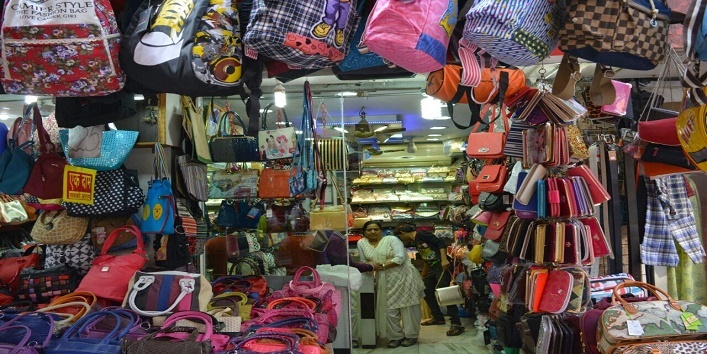 The heart of Delhi, Janpath market is known to be every fashionista’s dream come true! From cheesy palazzos and kurtas to cutesy summer dresses and dazzling jewelry to make a statement. Janpath offers everything for throwaway prices, from a wide range of choices to pick from. Don’t forget to make a visit at those ittar shops for the best fragrances at the cheapest prices. Collect funky jewelry and amazing footwear to last for a lifetime, at Paharganj market. What about some semi-precious stone’s rings and those oh-so-famous Kolhapuri chappals? Don’t skip those soft leather bags and hippie style bedsheets. 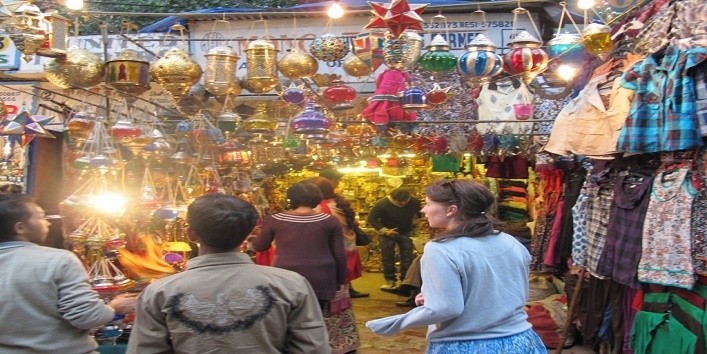 You can buy everything at affordable prices in Paharganj market. Fill your tired and hungry tummy with that delicious hummus and pita bread at those rooftop cafes. 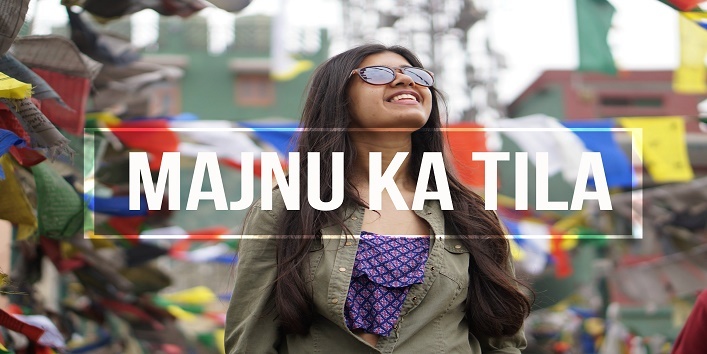 A favorite spot for almost every North Campus student to hang out at, Majnu Ka Tilla is a Tibetan Refugee Colony which offers trendiest fashion statements to flaunt at the cheapest and most affordable prices. The street food here is equally tasty and worth spending time and money on, don’t leave without trying some. 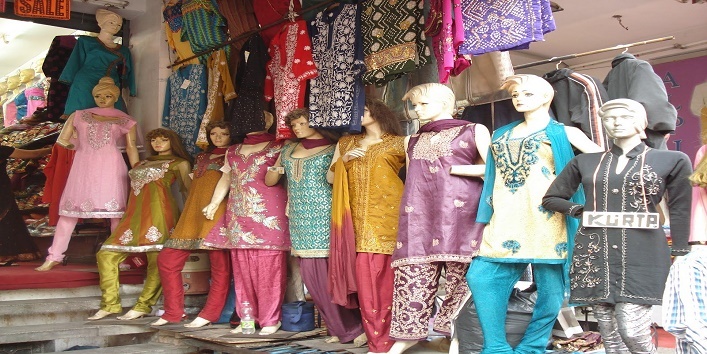 Lajpat Nagar Market is famous for its wide variety in ethnic wears at the most affordable prices and the trendiest designs. And you cannot find any place better than Lajpat Nagar to do your ultimate wedding shopping. You wouldn’t want to miss Dolma Aunty’s world-famous Momos, would you? Also read: Do You Know Why Women Love Shopping? All you need is good bargaining skills and an eye for trendy styling. Kamla Nagar keeps itself updated with the trendiest tops and other western clothing, and possibly at the cheapest rates than any other market in Delhi. Now you know why every single North Campus student run to Kamla Nagar market every time for shopping. A perfect place for finding things to decorate your house like a royalty at the lowest price. You will find everything that would be needed to decorate your house, from pillows to lamps to wall decors and what not. Beware, the only trouble is that you would have to brave a whole lot of bargaining crowd. Also read: Your Guide to be an Ultimate Shopping Diva!! Wow! That is one hell of a list to go for that ultimate street shopping in just one city. If you wanna add any place in this list then comment in the section below.